Founded in Moorhead, Minnesota, D-S Beverages is a family owned and operated company that has been a staple of the Fargo-Moorhead community for 50 years. Since its establishment in 1968, its founder, Don Setter Sr. has been committed to delivering quality products and services to their retail customers. The company is also proud to support the communities they service. This commitment to customers and community has driven the success of the business and helped fuel the growth of D-S Beverages over the years. In 2000, Don's son-in-law, Doug Restemayer joined the company as the President. In the years since, D-S Beverages has more than tripled their sales with a continued drive and commitment to bring new and innovative products to market. They have also grown through acquisition of territory with the purchase of the Crookston market in 2013 and the Bemidji/Park Rapids markets in 2014. 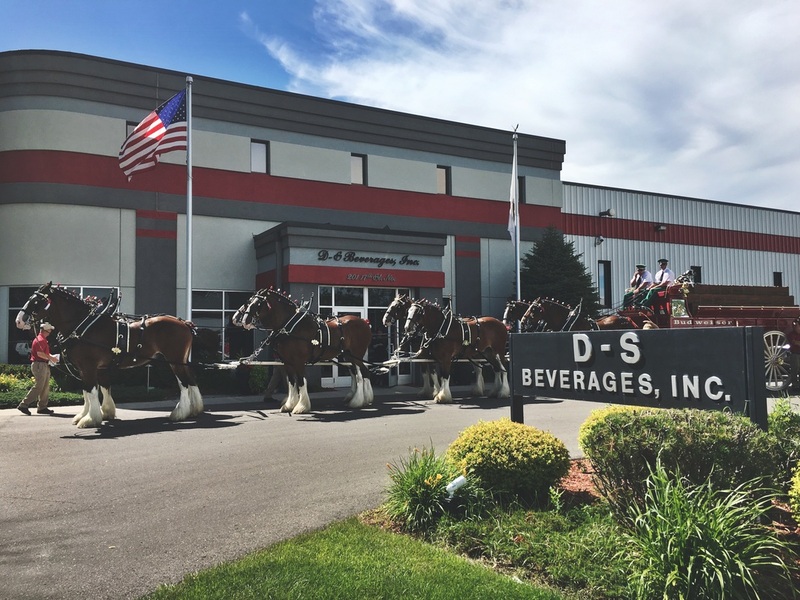 D-S Beverages is poised to continue its growth and will remain active in the communities they do business for many years to come. D-S Beverages proudly serves the markets of Fargo-Moorhead, Perham, Detroit Lakes, Wadena, Crookston, Park Rapids, and Bemidji distributing a multitude of Domestic, Craft, and Import beer products as well as Teavana, Sparkling Ice, and Arizona Tea beverages.